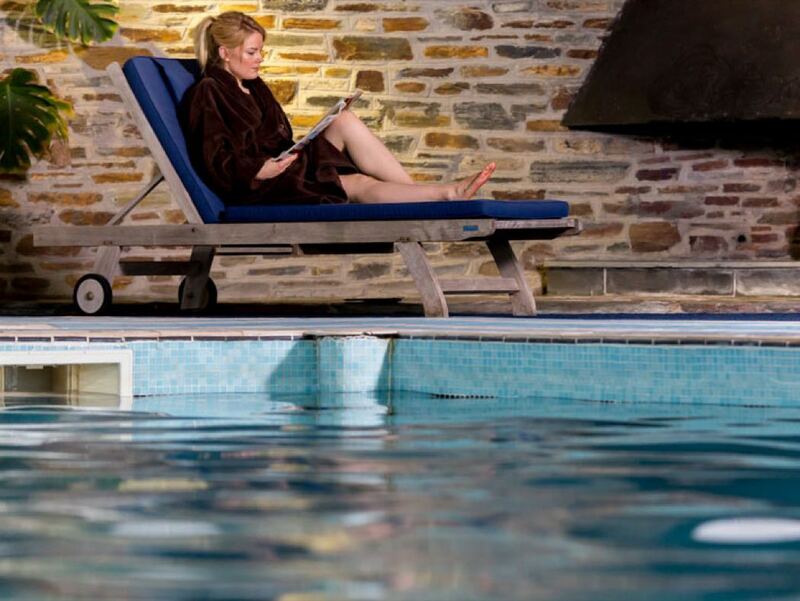 If an escape for body and mind in the beautiful Cornish Countryside takes your fancy, it’s well worth checking out Budock Vean Hotel. 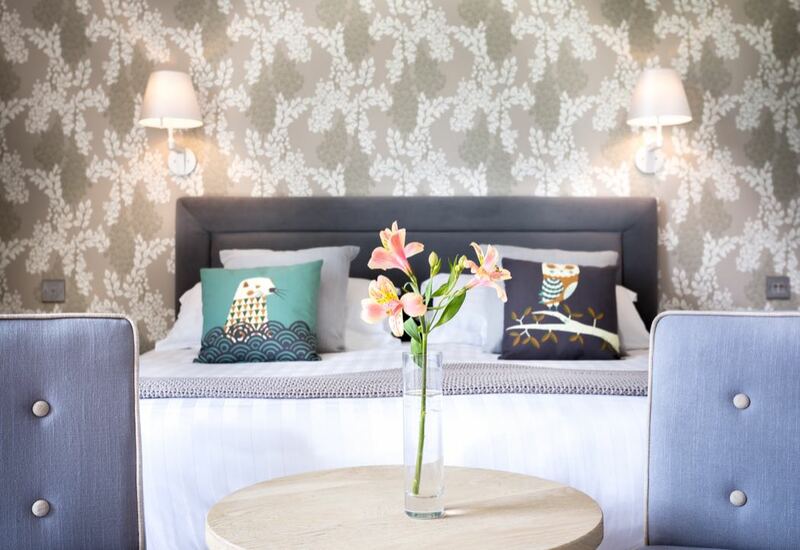 The hotel lies in a stunning location in one of the most beautiful parts of the UK, set high above the tranquil Helford River in south Cornwall. 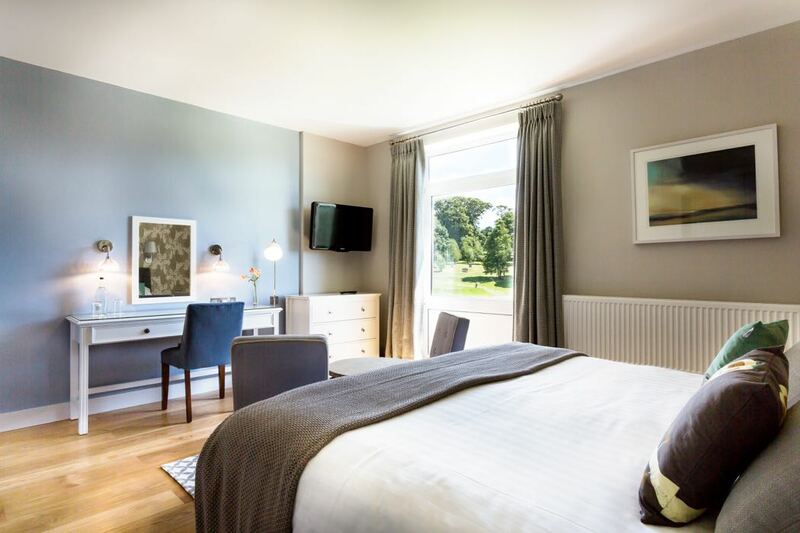 With a AA-Rosette Restaurant, a golf course, lots to explore in the local area, plus an amazing Spa at the hotel itself, you will come away feeling like you’ve been allowed to press pause on regular life for just a moment. Just under a 5-hour drive from London, the route takes you through rural Devon and Cornwall with lots of lovely options for a stop along the way. The award-winning 4-star Budock Vean Hotel is set in 65 acres of magnificent gardens and woodland. Leisure facilities include an indoor pool and outside hot tub, sauna, snooker room, golf course as well as those glorious gardens. You can always find a space to chill out and relax, perhaps with a warm beverage and a book, or maybe a little something sparkling and someone special; with four lounges, a snooker room, conservatory, garden patio plus a cocktail bar and a golf bar, you are spoilt for choice. The tranquil gardens are themselves full of places to relax; they lead to a beautiful waterside sun lounge and private river frontage – just the spot to recharge those batteries. The hotel is halfway through a 5-year refurbishment programme, while all the rooms are spacious, light and well equipped, I would definitely recommend one of the new Signature Rooms, which feature stylish contemporary interiors and brand new bathrooms. All the rooms include: flat screen TV, iPod docking station, Wi-Fi, tea and coffee facilities, as well as extra luxuries such as bathrobes, slippers and Elemis Spa toiletries. There are also self-catering cottages and holiday homes available just adjacent to the hotel. Fine dining is available in the main restaurant or more casual dining in the cocktail bar, terrace and conservatory. The menus are created from the freshest local seasonal ingredients, with the hotel sourcing from a wide range of local suppliers; the food is creative, well presented and most importantly just delicious! Canapés are served in the bar and lounge and make a perfect treat to accompany your pre dinner drink. The Natural Health Spa prides itself on treating the mind and body as a whole; an essential approach to ensure you come away from your spa experience totally refreshed. A wide range of treatments are available including: facials, massages and holistic therapies, reflexology, tanning and hand & foot treatments. The spa uses the wonderful Elemis range of products and also features a local organic range called Spiezia. The 15m indoor pool has a beautiful wooden roof, making you feel as though you’re in a huge sauna! There is a 9-hole parkland golf course, two tennis courts and a croquet lawn. The hotel is surrounded by the South West Coast Path, which makes for gorgeous coast and country walks. The nearby gardens of Glendurgan and Trebah also make for a lovely afternoon meander. 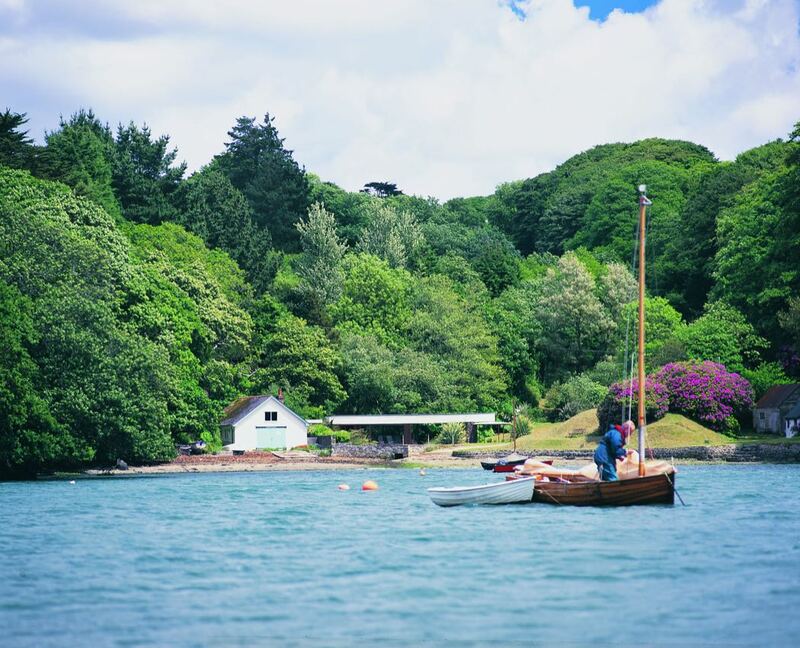 The hotel also offers a range of outdoor pursuits including: leisurely boat cruises and kayaking adventures from the hotel’s private foreshore on the Helford River, horse riding and sea fishing is also available nearby. The cream teas are simply delectable and not to be missed; the very special scones are made to the hotel’s Pastry Chef’s Grandmother’s secret recipe! 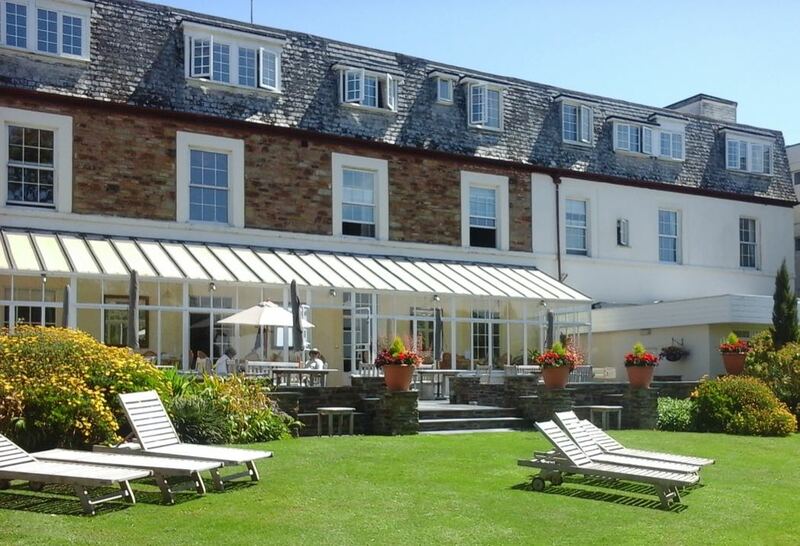 If you need a peaceful, reenergising retreat, then the Budock Vean Hotel in Cornwall offers exactly that, plus it lies in the most beautiful surroundings.